A look back at last year’s great season, in preparation for yet another great season. 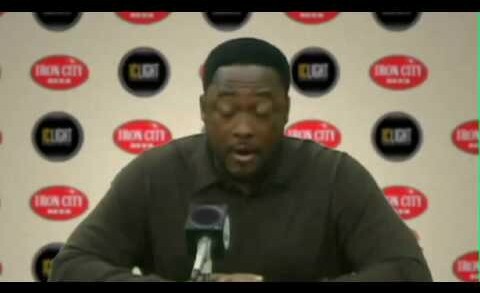 When the videotapes from last week’s game were discussed at Coach Tomlin’s weekly press conference, Kanye West felt a need to voice his opinion. A birthday tribute to a tall man who loves Nickelback. 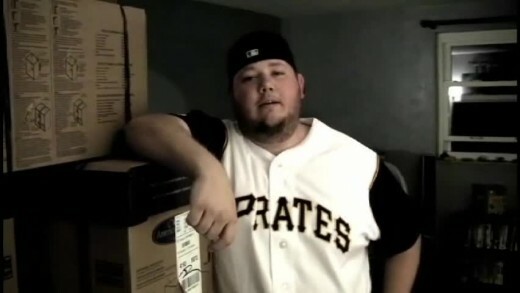 The official commercial for ThePensblog.com Featuring the PuckHuffers, and Mikey from 96.1 KISS-FM. Entry into the MLB Network’s Man Cave contest in 2009. 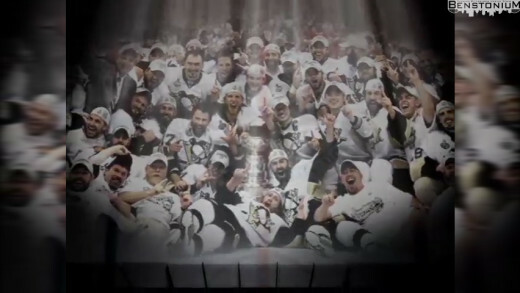 Here is the EPIC Benstonium tribute to the 2009 Stanley Cup champion Pittsburgh Penguins. 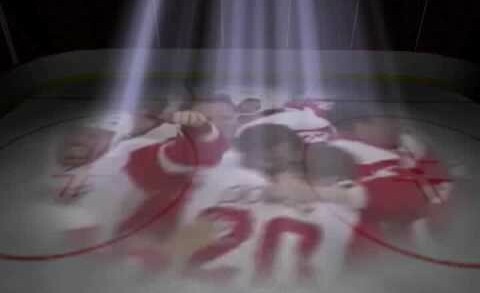 Here’s a short tribute for Game 7.. it looks back on last year’s finals in the style of those Canon Rebel commercials. IC Light asked us to be Celebrity Judges in their search for the next IC Light Girls. 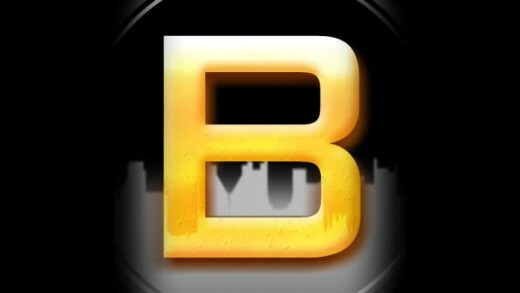 Here is the Benstonium promo for the events. A parody of the Bud Light Drinkability commercials with a Pittsburgh theme. 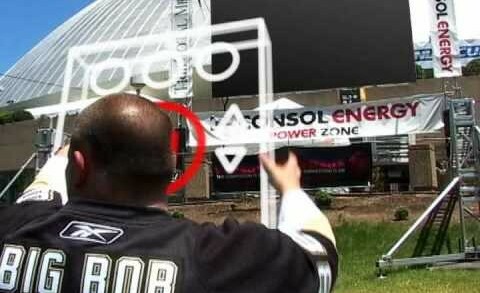 In this version, Mikey and Big Bob channel surf outside the Mellon Arena. Epic tribute for the 2009 Pens playoff run.